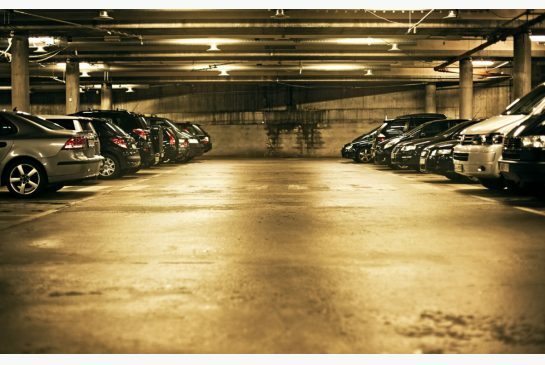 Parking spots are falling out of favour with many condo buyers, thanks to the proliferation of car-sharing services and a greater emphasis on transit and walkability by city dwellers. A condo parking pot used to be the gold standard. Many buyers are no longer willing to pay extra for parking, especially if a building is located near the subway or GO Train station. Parking spaces in Toronto are currently selling for an extra $50,000-70,000 for new construction condo projects.